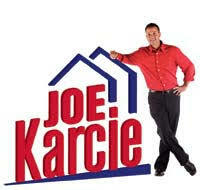 Home Selling Checklist - Joe Karcie REALTOR RE/MAX Mountain Properties Your Source for Buying and Selling Real Estate in the Prescott Area. It’s not an easy job of selling a house. It’s a process. You just don’t publish your house, meet a buyer, negotiate and sell it, but there is a checklist to sell your house. The home selling checklists include some procedures you must do in the correlation of home selling. - Decide whether you pay an agent to sell your house or you just do it by yourself. Pay a realty agent gives you a little effort for you to sell your house. An agent will carry out all of the business in a correlation of your home selling checklist. You just hire an agent and pay him. But it will spend costs of course. So, it’s up to you to pay a little effort or bigger one. - Be a communicative and informed seller. It is correlated with your promotion strategy. You can use media to promote your homes, such as newspaper, pamphlet, DVD, or websites. Don’t forget to put the reasonable and proper price for your house. - Get your house ready to sell by doing some preparations for your house exterior, interior, and appliances. - Decide whether you pay a professional to do pre-listing house inspection or not. - Doing some sales of your unnecessary furniture and appliances. - Get familiar with negotiation and it stuffs, such as contract, offer, deal, etc. You should learn to do some offer approaching and all correlated with a legal transaction process. - Know what you can improve or not in your house, what you can improve such as interior, exterior and what you can not improve such as location, style, etc. - Decide whether you will put a home warranty on your house or not. - Find some tips to buy a new house while you have sold your old one. - Decide for closing and settlement to a buyer. 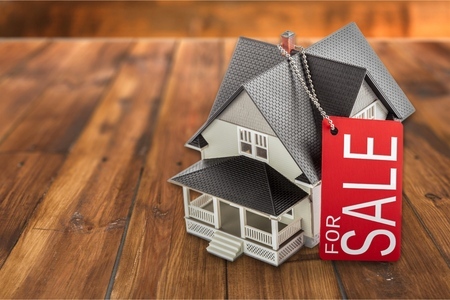 The home selling checklist above shows us that there are some involvements to sell a house. You should pay attention to home selling checklist and do the steps rightly. But if you decide to pay a realty agent to organize your home selling business, just let them carry out the points above. And your involvements in-home selling will be decreased.